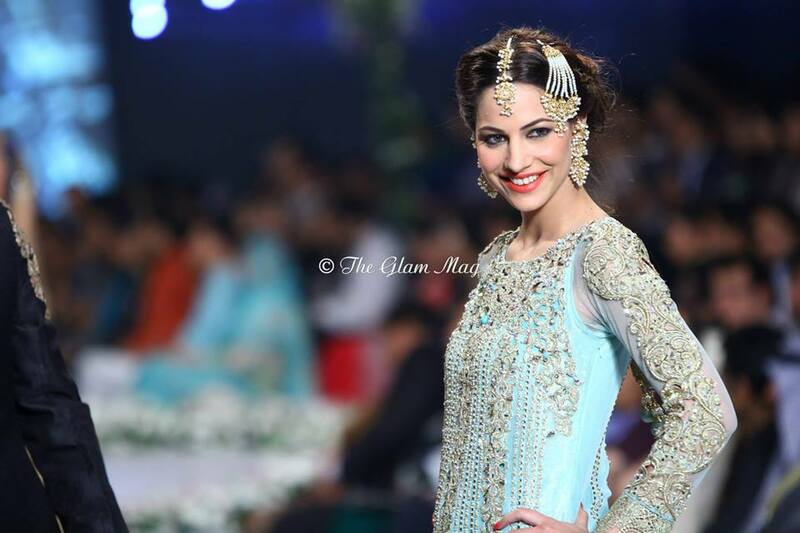 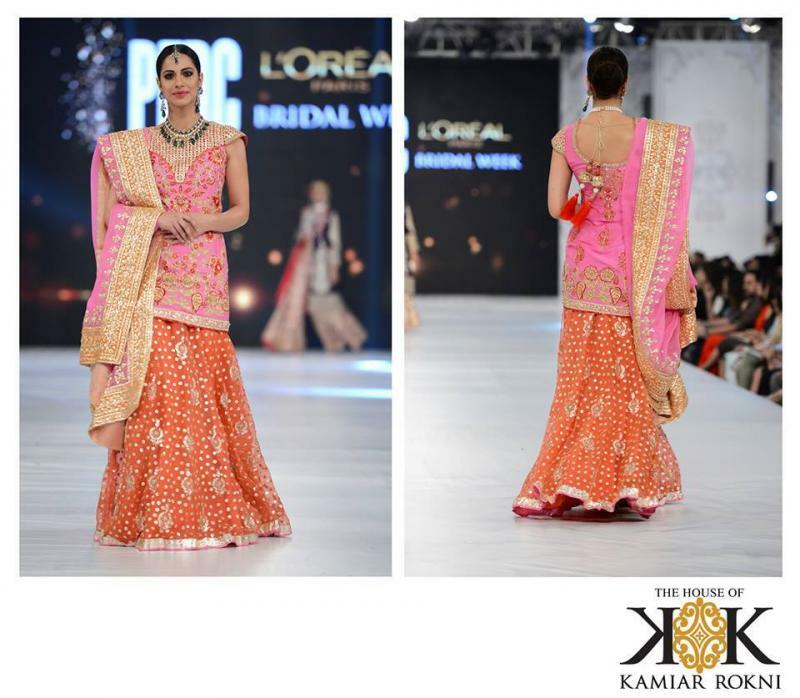 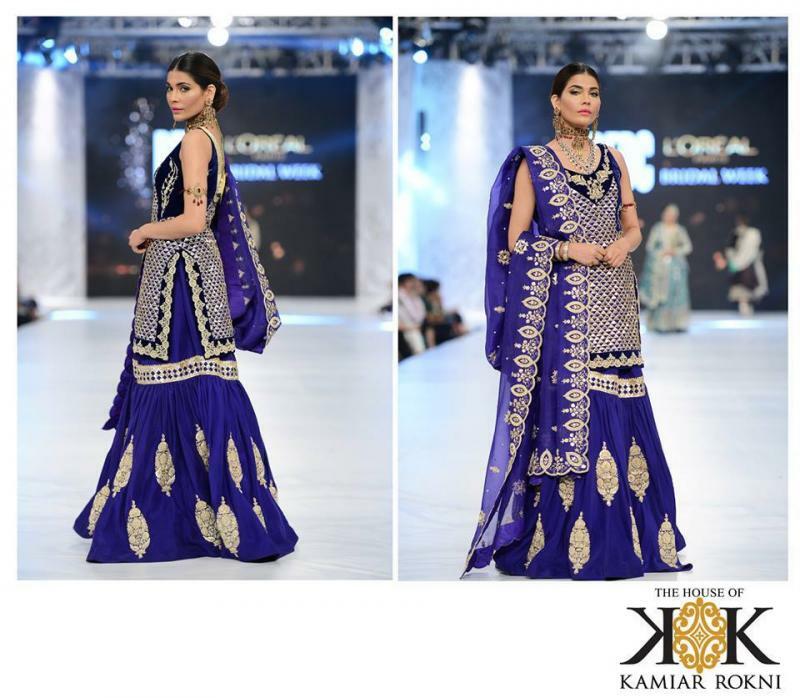 The House of Kamiar Rokni is one of the best Bridal Wear in Lahore. 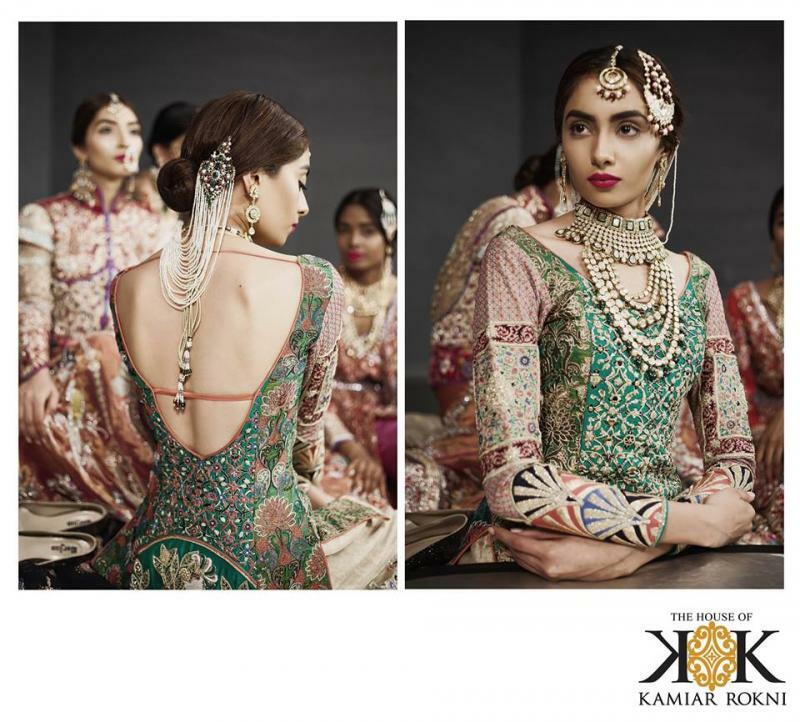 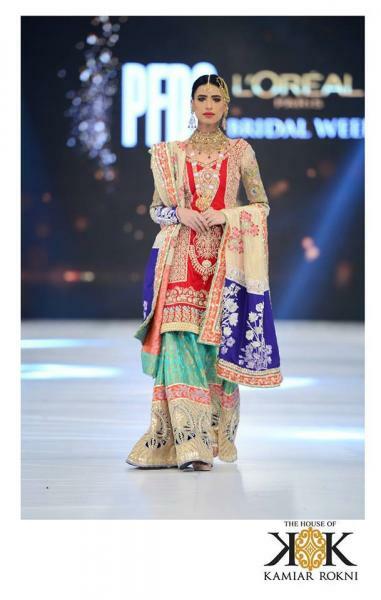 If you are looking for the best Bridal Wear in Lahore and you like the work of The House of Kamiar Rokni then send an inquiry now and we will connect you with The House of Kamiar Rokni as soon as possibe. 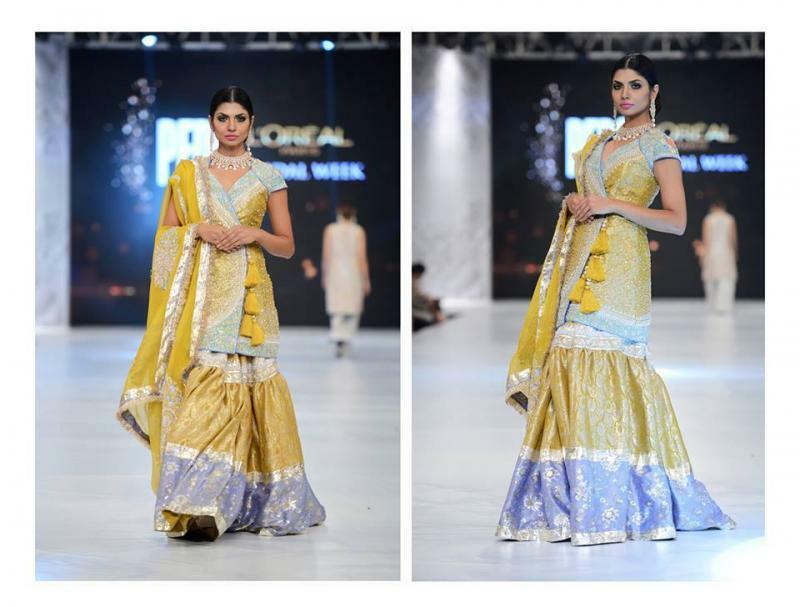 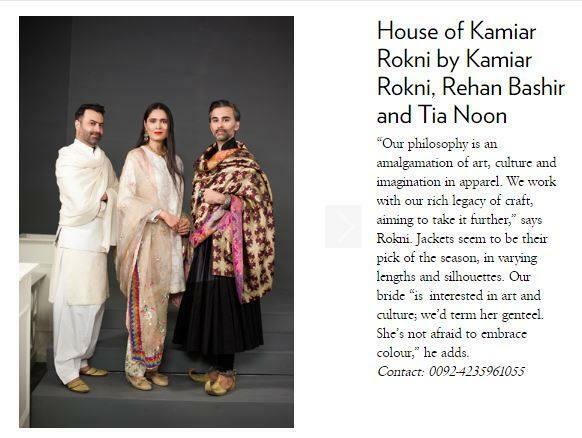 The House of Kamiar Rokni is among Pakistan’s premier fashion design houses. 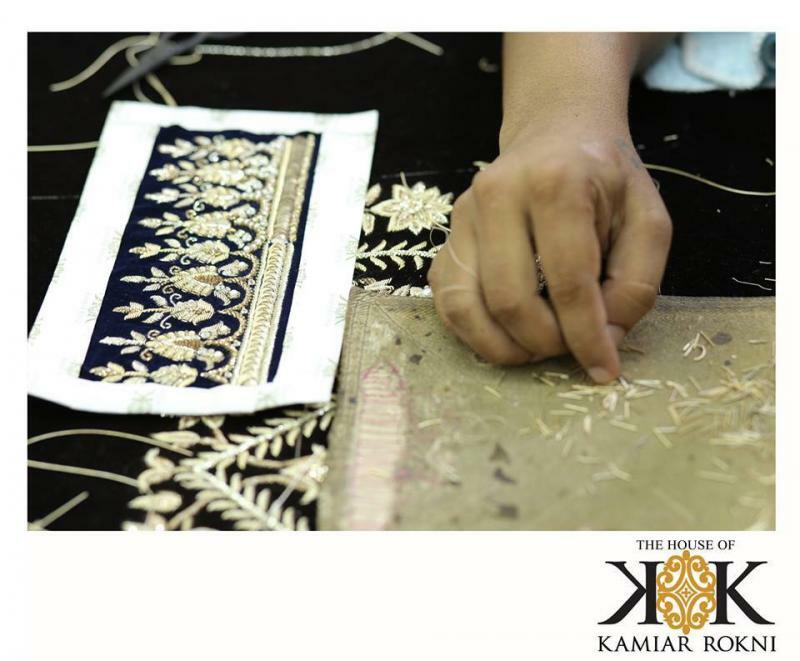 The brand strives to provide an immaculate essence of style in all their creations, designing signature one of a kind pieces that evoke a sense of individuality and elegance in the people that wear them. 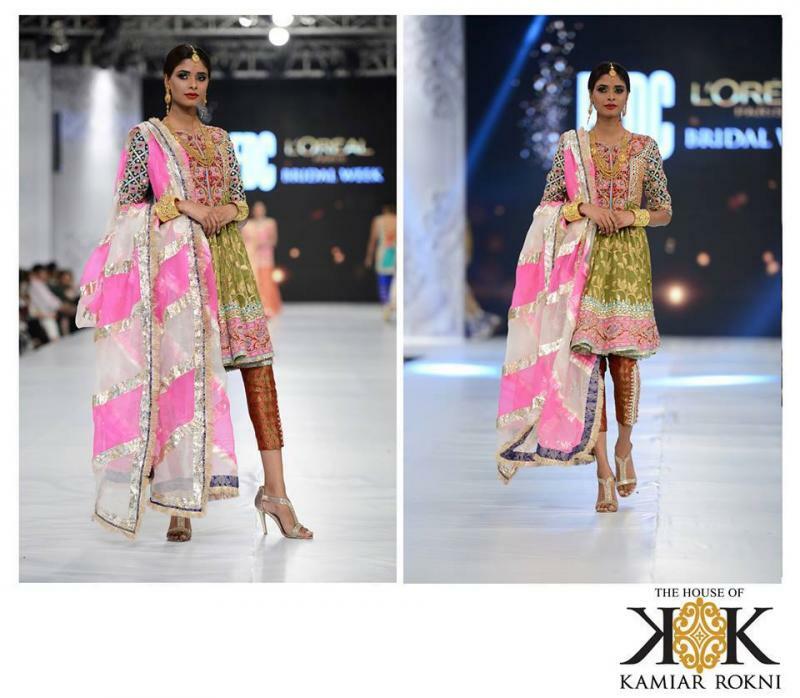 The Houses’ core philosophy is to embrace art, culture and imagination in their fashion.